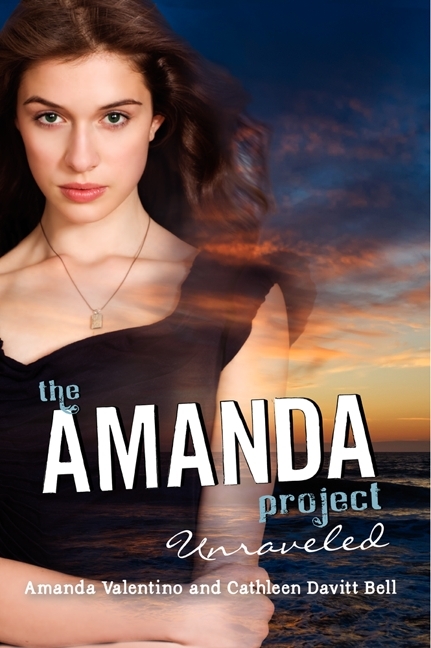 In the fourth and last book of the Amanda Project series, Unraveled, the mysteries surrounding the disappearance of Endeavor High School student Amanda Valentino are finally solved. When the series began, Amanda’s classmates Hal, Callie, and Nia were only concerned with finding their missing friend--however, as they dug deeper into the mystery they discovered that the truth was more complex than it may have appeared, and involved many more people than just Amanda. Unraveled was written by Cathleen Davitt Bell, and narrated by Zoe Costas, a character introduced in the third Amanda Project book, Shattered. Zoe had been another one of Amanda’s friends in Orion—though she had also known Amanda before, as they had been childhood friends in Pinkerton, where they both previously lived. Zoe calls herself the “secret guide,” and has been shadowing Callie, Hal, and Nia on their escapades during the first three books, only revealing herself to them in the third. Zoe seems to have the power to basically turn herself invisible, and is also very gifted in picking up on the thoughts and emotions of others. In Shattered, the other three guides began to recognize their powers as well—Callie is very strong, Hal is able to see the future, and Nia can sense things about the past—and these powers become very important in Unraveled as they work to discover the truth and avoid being captured by the evil forces working against them. From the very first page of Unraveled, the guides investigate and begin to solve the large and small mysteries that have surfaced since Amanda’s disappearance. Some of these mysteries, such as Vice Principal Thornhill’s mysterious computer database and the secret behind the Orion Pharmaceutical College, are uncovered early on, and these major developments give the guides a better understanding of Amanda’s predicament. This comes in handy when they follow a set of clues she has left for them on a school trip to Washington, D.C., and are pursued by the same people who are pursuing Amanda. As the guides navigate their way through national landmarks while completing a required scavenger hunt, they discover more about the mysterious past of Amanda and many other people in their town—and come across several very unexpected characters. Unraveled is unique when compared to the rest of the Amanda Project series, as the guides can be slightly more open about their investigation, and are almost constantly in danger while being pursued on their school trip. Several characters also make startling reappearances, reveal surprising truths about their identity, or are discovered to have played a much larger role in the mystery than previously assumed. Perhaps most notably, the massive secret behind the whole mystery comes to light, and readers are finally given answers to many of their questions. As mentioned before, there is also a more supernatural focus, as the special powers of the guides and Amanda herself become extremely important to the story. Overall, Unraveled was a very satisfying end to the Amanda Project series, and provides a conclusion worthy of the complex mystery developed in previous books. The book is engaging, fast-paced, and also educational, as the guides learn about topics including genetic structures and events in U.S. history while following Amanda’s clues. I would definitely recommend this book to anyone who has read the previous books in the series, as it provides a strong sense of closure and resolution to Amanda’s mystery, and was my favorite book in the series so far. I would suggest that any new readers start with book one, Invisible I, as they would likely be at least somewhat confused jumping into the story near the end. 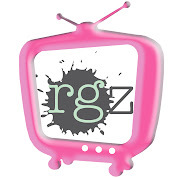 rgz Seattle HOST: Interview with Amy Ackley!